Ford officials are launching in Michigan today a newly redesigned truck that will soon be made at Kansas City. 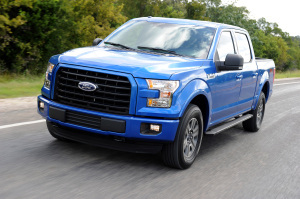 Ford’s says its latest entry in the popular F-150 truck line uses a “military grade” aluminum body and is the toughest, most efficient truck with the highest towing capacity in that line. The event in Dearborn marks the first one to roll off an assembly line there, but Vice President of North American Manufacturing Bruce Hettle says production in Kansas City won’t be far behind. ‘We’re launching the truck in Dearborn but as we move into the end of 2014 and into the first quarter of next year we’ll launch the same product at our Kansas City site,” says Hettle. A new body shop is being built in Kansas City that is just like the one launching today in Dearborn. Hettle says the new truck requires an all new body shop and stamping technology, which is being readied in Kansas City now. Hettle says a rollout of the new truck in Kansas City will happen sometime early next year. It will be for sale in December. 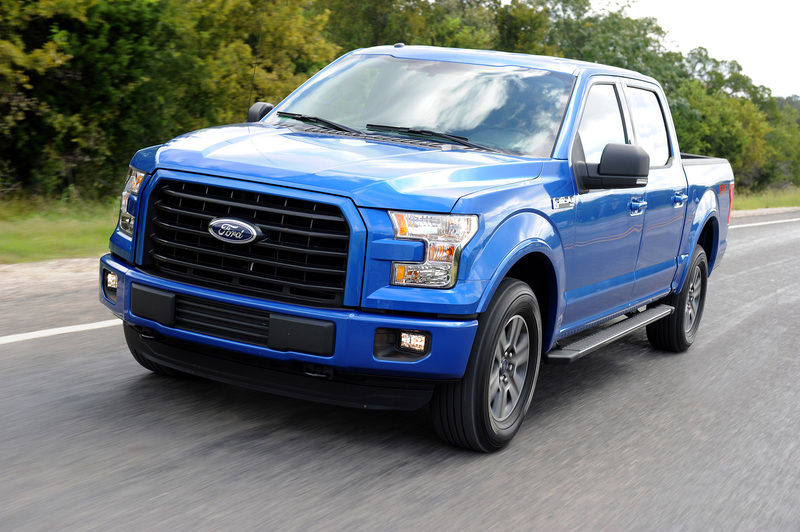 Learn more about the new truck and configure one on Ford’s website.